What do you look for when buying a chair? When people are purchasing a chair, they look at two components; appeal and, more obviously, comfort. A chair that is not comfortable is never really a chair but rather an accessory that accentuates your house o fills up the room. But what does comfort in a chair mean? What makes it comfortable? Well, the best way is to have a keen look at a few of the most comfortable ones available and learn from the finest there is. Some of these designs are quite popular, and as such, you may have seen them. And while some may come off as a surprise, they all share a common factor, and that is the comfort they guarantee you when you seat on them. Below is a list of some of the most comfortable chairs but in no particular order. The Wing Lounge chair is a stylish model with an exceptional design borrowed from the typical wing chair. Its upholstery is crafted using elastic memory foam allowing it to effectively canvas your body within its area without neglecting its original characteristics. Amazingly, its underlying material is NASA-made, and better yet, this is the only chair to have been certified by NASA. Comfort does not come cheap as you will discover with the LC4 Chaise, but it is worth the investment. 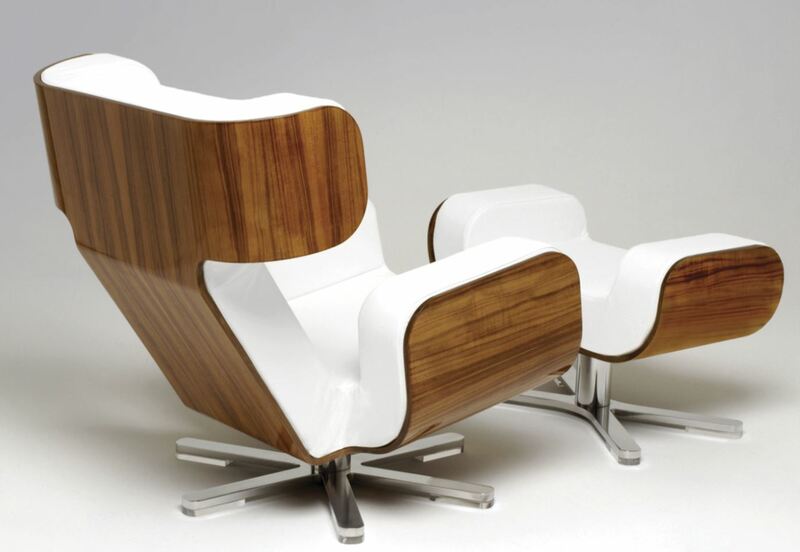 Formerly referred to as the relaxing machine, this chair is an iconic piece of furniture designed in the year 1928. It features an array of exclusive upholstery options including all-black leather, natural canvas comprising a chocolate, amber or black footer and headrest and cowhide with a leather headrest (black). 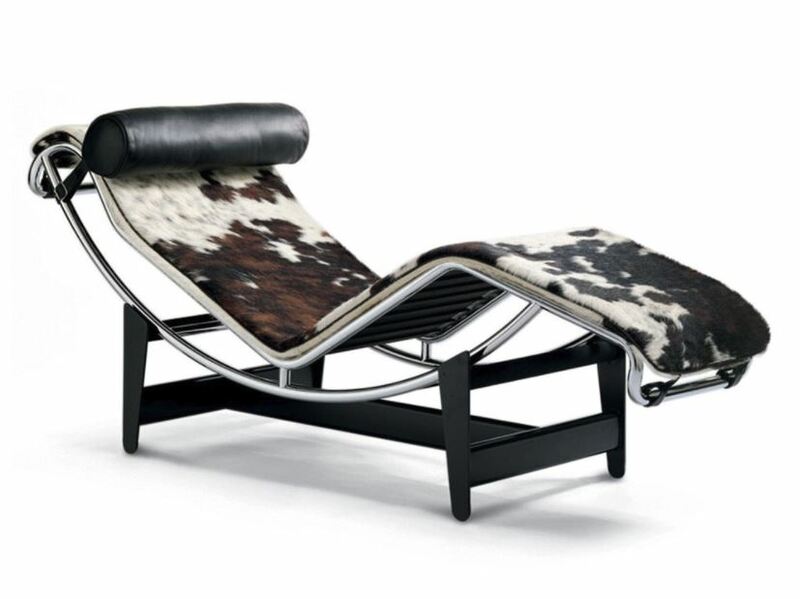 Currently, Cassina is manufacturing the pieces with each of them having a signature and number. You can get this beauty for just 4,500 euros. And how could we forget this iconic beauty to behold by the fabulous design duo of Ray and Charles Eames? 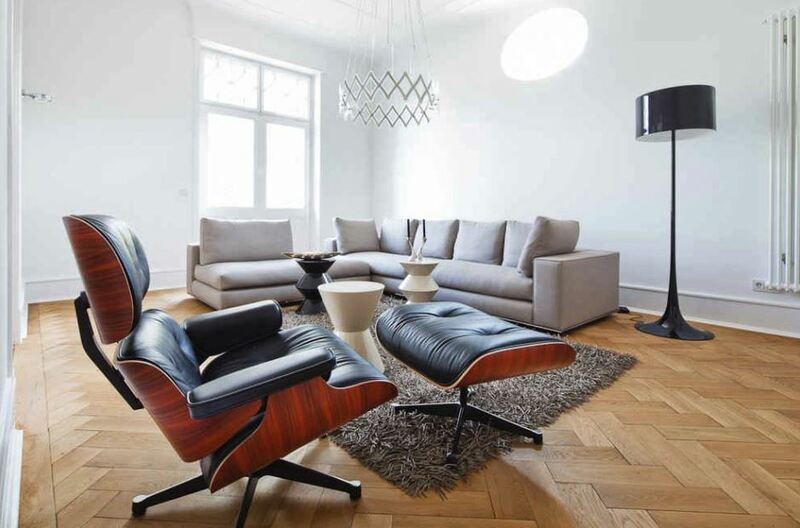 Soft, roomy and exceptionally sturdy, the Eames Lounge Chair is the ideal option if you need maximum comfort. It was initially produced back in 1958 but remains a fortress of beauty and comfort. It is crafted using molded plywood technology aside from being a licensed Herman Miller trademark. What’s more this chair exudes a sense of importance courtesy of its unmatched exclusive feel to it. Simple but contemporary and luxurious, this Modus designed Armchair is among the most comfortable chairs you will find anywhere. Its uncomplicated and chunky structure renders this premium accessory an ideal option for anyone beseeching comfort. Moreover, despite its otherwise classic conventional design, it has a quirky touch to it inspired by its crimson red feet. Having the right pieces of furniture for your house is essential. While priorities vary with individuals, some aspects are familiar to everyone and comfort is one such quality. 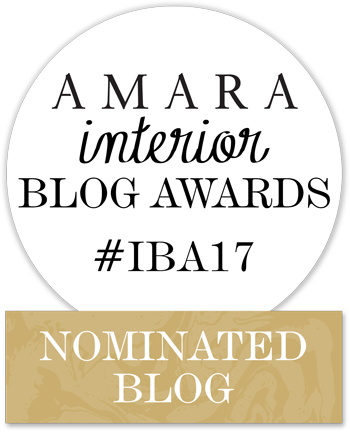 Nonetheless, whatever your inclination, whether your preferences are more aligned to classic iconic designs or the contemporary and innovative types, listed above are five of the finest available chairs if you all you need is a maximum comfort.